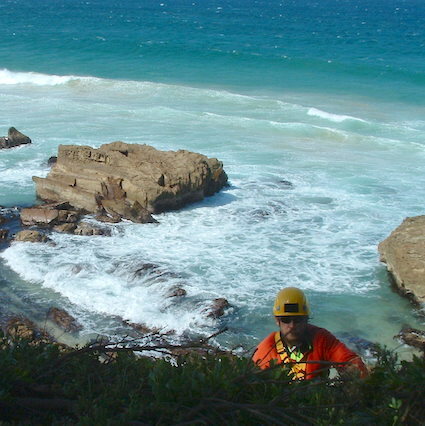 This nationally endorsed height safety training program is designed for those who work on natural surfaces or in vegetated environments such as cliffs, road or rail cuttings and embankments, quarry walls or landscaped areas. 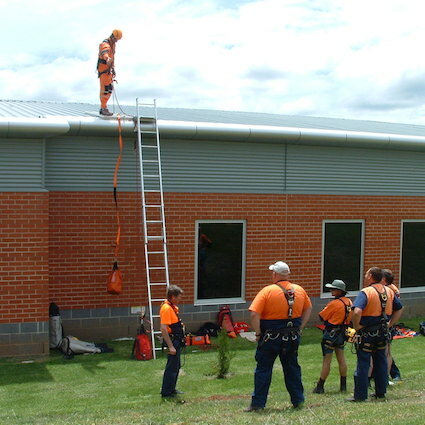 Ideal for bush regenerators, NPWS personnel, council workers, landscapers and road and rail workers, this program takes fall protection concepts away from buildings and structures and into a natural setting. If you are interested in working at heights training in a more industrial setting, please see our Working at Heights course. 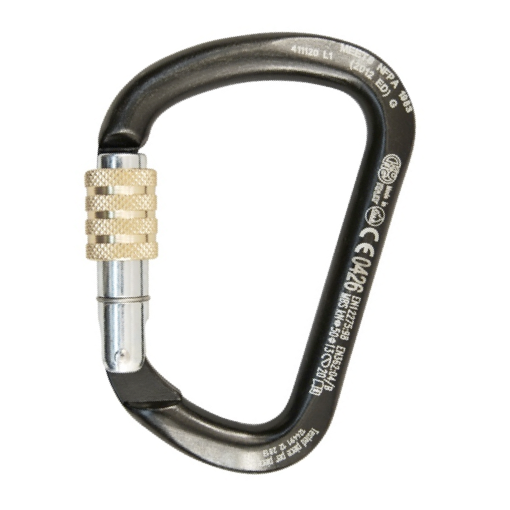 As a guide, the cost for an individual to complete the course as a part of a large group would be $290.00 (inc). To obtain a firm quotation, or find out more about possible dates, please call us on 02 4784 2224 or complete the course enquiry form below.